Apple has pulled back orders for the current-generation iPhone 6 and 6 Plus to free manufacturing capacity for its new handsets, according to KGI Securities analyst Ming-Chi Kuo. Kuo's report was first noted by UDN. Kuo believes that longtime Apple partner Foxconn will be asked to handle 60 percent of the orders for the so-called "iPhone 6s," with Pegatron picking up the rest. 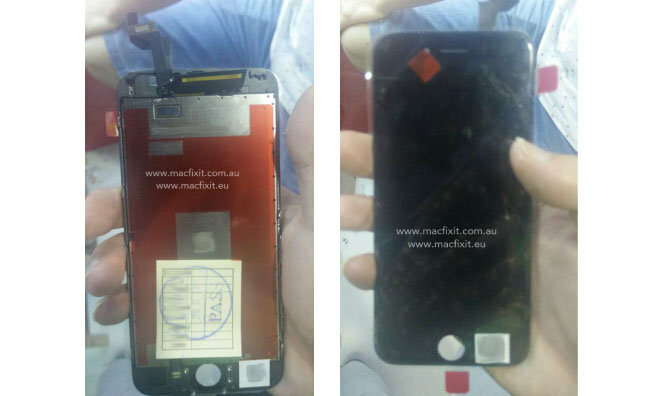 Orders for the larger "iPhone 6s Plus" would be filled entirely by Foxconn. Relatively little is know about Apple's next-generation iPhones, though they are expected to add Force Touch capability along with a new A9 processor. Some say that they could also add another gigabyte of RAM to take the base capacity to 2 gigabytes. Recent parts leaks have reinforced the idea that Apple will stick with its previous strategy of keeping the exterior design largely unchanged for the "s" generation. Apple could make a small concession by slightly increasing the new handsets' thickness to accommodate Force Touch, but that remains unclear.